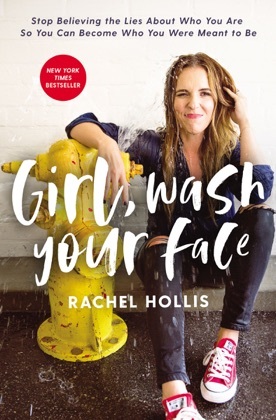 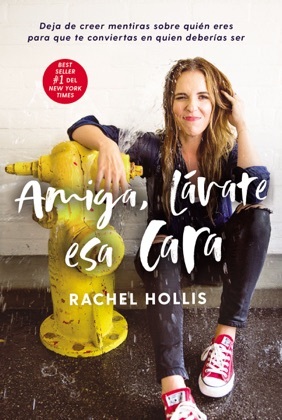 Girl, Wash Your Face: Stop Believing the Lies About Who You Are So You Can Become Who You Were Meant to Be is a best-selling 2018 self-help book by Rachel Hollis.Girl, Wash Your Face is described by The Washington Post as mixing "memoir, motivational tips, Bible quotations and common-sense girl talk." 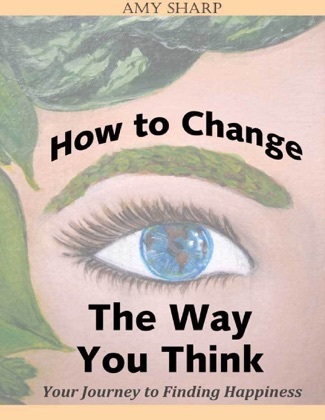 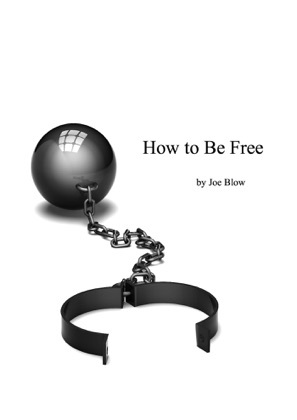 The prevailing message of her tome is one largely of female self-reliance, best summed up by Hollis in the book as "You, and only you, are ultimately responsible for how happy you are." 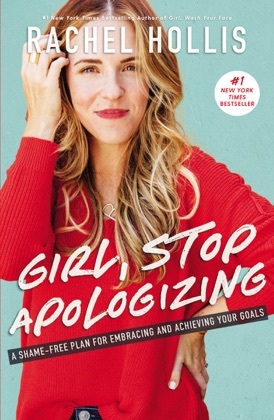 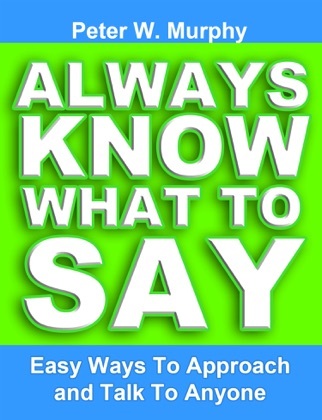 The book has been wildly successful, described as a "publishing phenomenon" and was the second-most popular book of 2018 on Amazon.com. 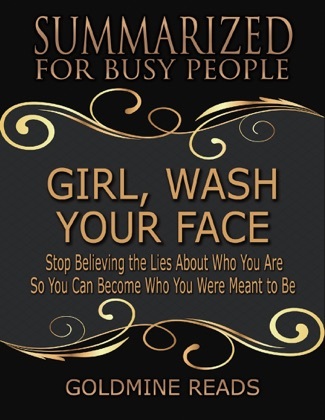 Girl, Wash Your Face is listed as a New York Times best-seller under the Advice, How-To, & Miscellaneous category.The book is composed of 20 chapters centered on 20 lies Hollis said she formerly told herself—e.g. 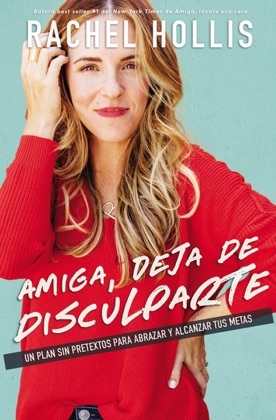 "I'll start tomorrow" and "I am defined by my weight"—and she goes on to explain how she successfully tackled each obstacle. 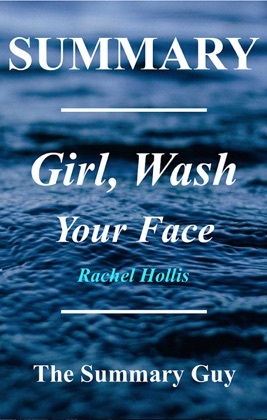 ..
Do you love Girl, Wash Your Face book? 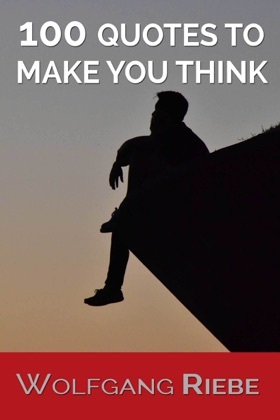 Please share!